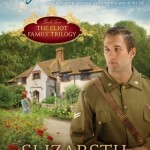 When John-Peter inherits a tumbledown mansion in the country, he and his parents decide to live there. But he soon finds himself in a war with pirates - a pair of lively girls who live next door. 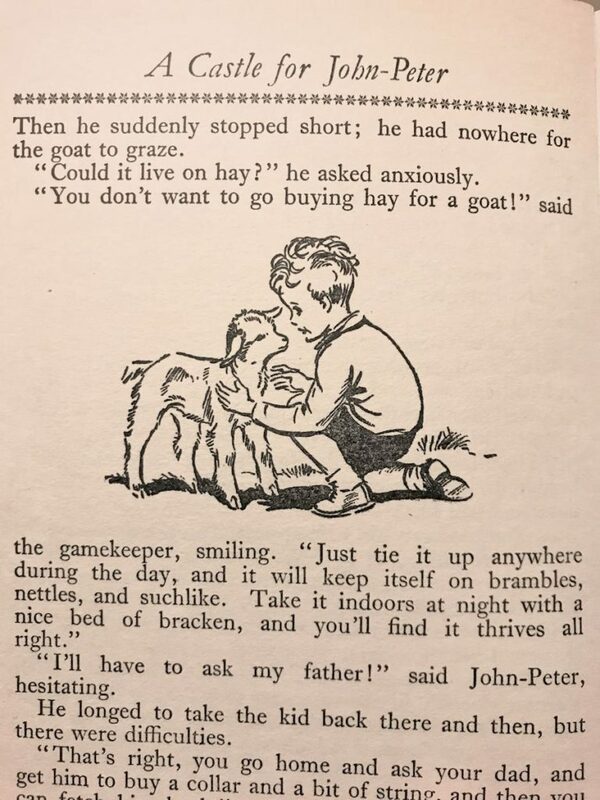 A few years back, my aunt returned a box of children’s books to me, most of which had been in the extended family since she and my mother were young, and had been read by every cousin in my generation. 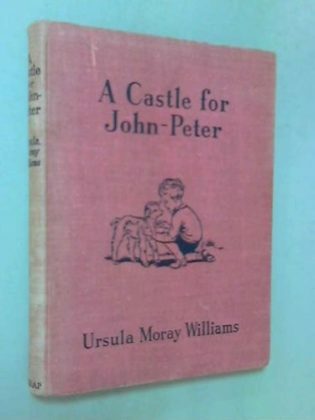 In it was a copy of A Castle for John-Peter, a book I had loved around age 6 or 7, but largely forgotten. 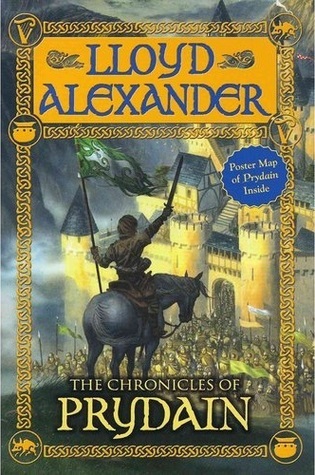 I promptly re-read it to see if it was as charming as I remembered. The answer? Yes and no. 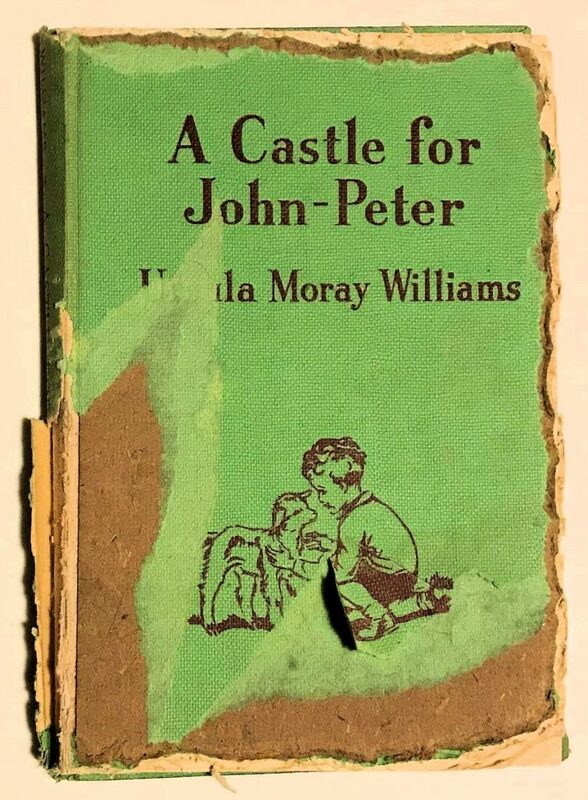 A Castle for John-Peter is a British children’s book from 1947, intended for young chapter readers. The underlying premise—a little boy inherits a marvelous old house in the country, and goes to live there—is certainly appealing, and the adventures which he and his neighbors get into are fun, if rather tame by today’s standards. 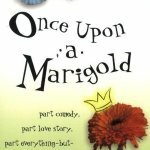 I’m not sure how well it would appeal to modern children, but it might make a good read-aloud for youngsters of around 5 to 6. 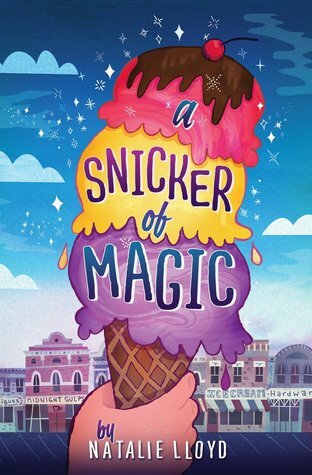 It has a little of the feel of The Penderwicks and other books about ordinary children’s everyday adventures, but is much shorter, and obviously aimed at a younger audience. The pen-and-ink illustrations by Eileen Soper are sweet and very 1940s. 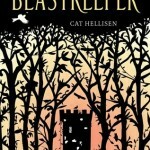 Sloper went on to illustrate a number of children’s books, most notably Enid Blyton’s Famous Five series, but according to one bookseller, this may have been her first illustration project. 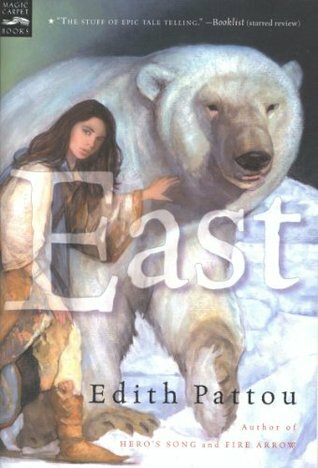 Final verdict: Sweet and gently charming, but probably not worth seeking out unless you collect vintage British children’s books. 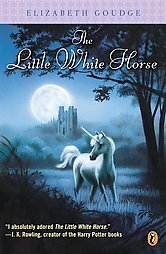 Or unless you, like I, remember the book fondly from your childhood. A version of this review was first posted on Goodreads in 2014. I don’t collect British children’s books but I suddenly feel like I should start! What a wonderful collection that would be! This sounds like quite a fun gift and I imagine the box was quite a joy to go through. I’ve never come across this book but if I see it I will scoop it up. It sounds like something I’d really love. It was good to get the box, but sad to see the condition the books were in.